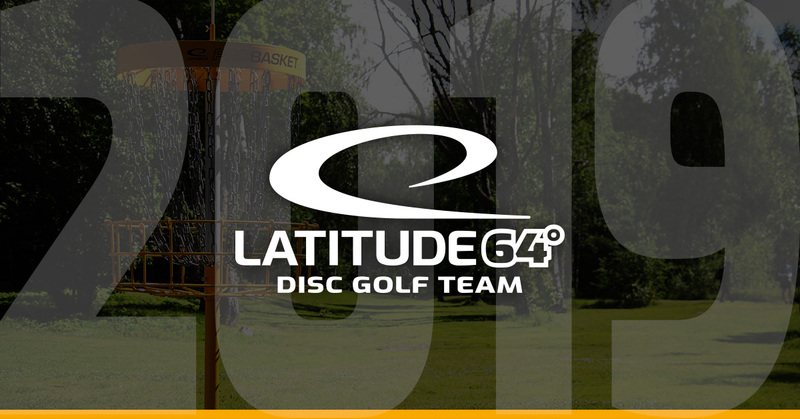 Team Latitude 64 is getting ready for the 2019 season. There are more talent and up-and-comers in the team than ever before. We are more than excited to see them throw Swedish plastic of the highest quality. Here are all the new players for 2019 (click an image to see the player profile). 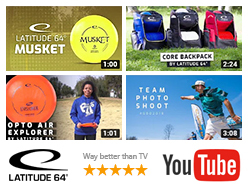 Head over to the team page if you want to see all Latitude 64 sponsored players.